The cost-effective range now includes extra sizes of helical drive pins, drive ties and remedial wall ties to ensure you can quickly and easily access the right product for the job - at the best possible price. 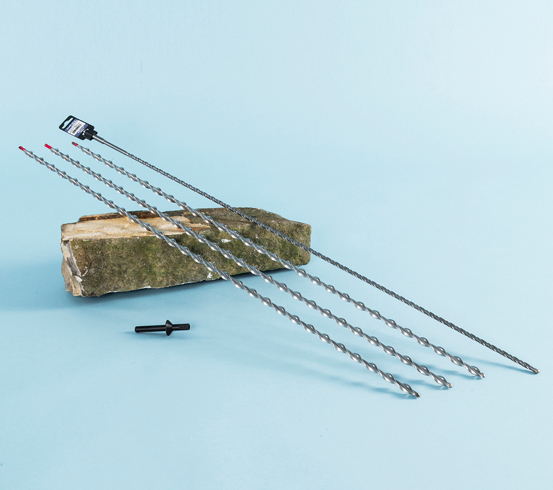 Offering fast, reliable wall tie replacement, stainless steel helical wall ties from Twistfix screw into masonry via pilot holes and with the use of an impact hammer drill. The innovative tie grips utilising a helical undercut that exerts no expansive stress on the structure and Airtwist technology ensures professional results every time. We have extended the range to include ties of 330mm and 355mm in length, which will allow cavity widths of up to 200mm to be incorporated. Need help choosing the right size wall tie? Check out our handy table. 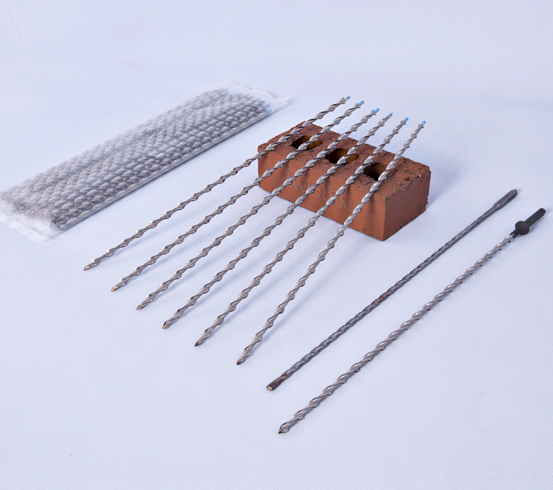 Exclusively available from us, 450mm masonry ties are long drive pins that corkscrew easily into block, concrete, masonry or brick where they are used to prop up arches, tie solid façade walls to party walls, secure masonry soldier course lintels and repair parapet walls with loose coping stones. The system is available at less than half the price of traditional fixings like cement grout or resin and is ten times quicker to install, representing a substantial saving in both material and man-hours. These helical drive pins, which were developed to pin walls in some of the oldest historic structures in Italy, are now available in standard lengths of 610mm, 760mm and 910mm. 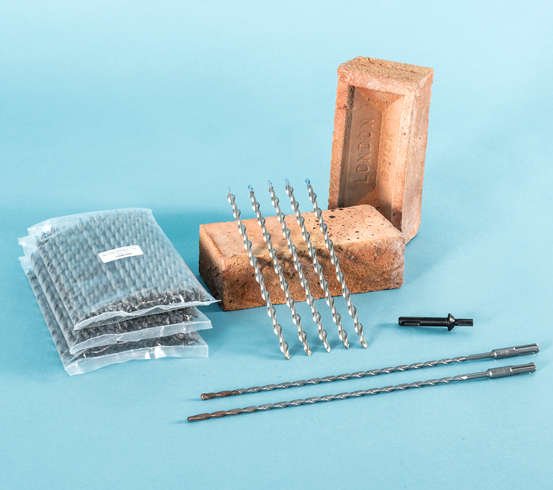 A chemical-free structural connector, wall anchors require no cement, resin or grout for installation which makes them particularly suitable for deep masonry pinning work in heritage projects where material compatibility is often an issue. With double the mass and strength of any similar product in its class, the quick-to-fit long spiral fixings offer exceptional resistance to both shear and axial loads as well as to corrosion, even in sea defence wall applications. Need help selecting exactly the wall ties? Just give our expert team a call for clear, competent and professional advice.